Should landlords have to take more responsibility for their rental properties’ insufficient energy efficiency measures? The Heating and Hotwater Industry Council (HHIC) welcomes the announcement that landlords must contribute up to £3,500 to upgrade their inefficient rental. Although HHIC still believe that landlords could be doing more. Previously, the funding cap was at £2,500, a figure put forward by the government after the HHIC proposed that the cap should be set to £5,000. HHIC predicted that the government’s plan to cap spending at £2,500 would only have helped 30% of houses reach an Energy Performance Certificate (EPC) band of E.
The HHIC predicts that a cap at £5,000 would help significantly more properties, and the government predicts that the cap at £3,500 will have an effect on around 290,000 properties. Director of the HHIC, Stewart Clements, said: “When Government and industry – ‘those in the know’ – work together then the resulting outcomes are better. 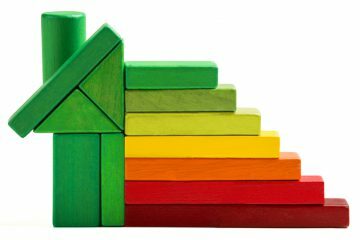 I am pleased that the government has recognised that legislation is required in the rental sector to improve EPC ratings. 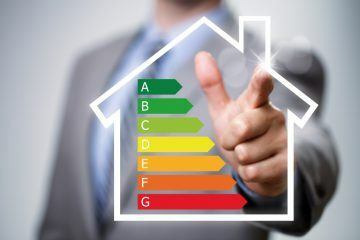 The figure of £3,500 improves upon the suggested £2,500 which would have only helped 30% of homes improve upon their EPC rating. 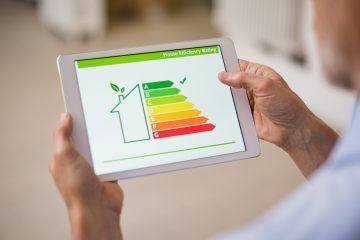 “Having said this, HHIC still believe £5,000 is the correct level for the cap, as it would help close to 60% of cold, inefficient (band F and G) homes reach the required EPC level. “This is because, the cost of installing a new central heating system can amount to £4000, which is £500 above the new cap level. 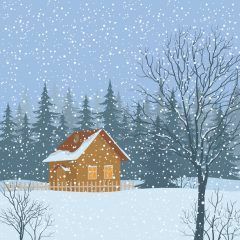 Insulation alone will not keep a home warm, you need an efficient heating system too. And gas central heating is the most obvious solution.